No gimmicks, just a great-tasting, well-balanced beer at an accessible price. 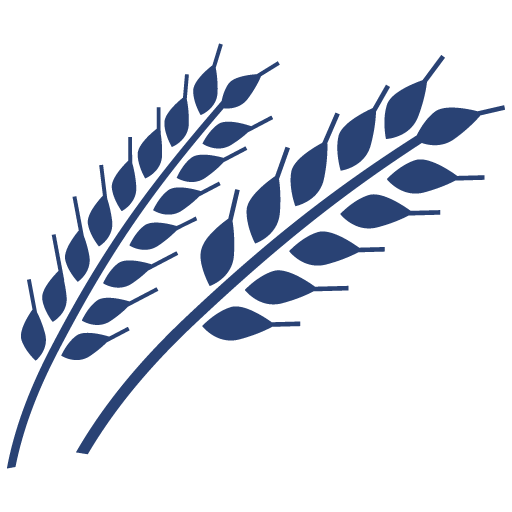 Old Milwaukee uses a tried and true brewing process and fermentation profile to convert a variety of hops and 6-row blend malt into an award winning, full-bodied, carefully balanced beer. 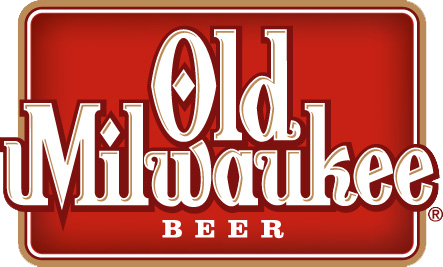 Old Milwaukee has a creamy mouth feel, slightly malty flavor with a hint of corn, low to medium hop bitterness, and a clean finish that has the versatility to hang at home or come along on y our next outdoor adventure. This is beer built right.